Location, location, location. This Incline low elevation beauty has it all. 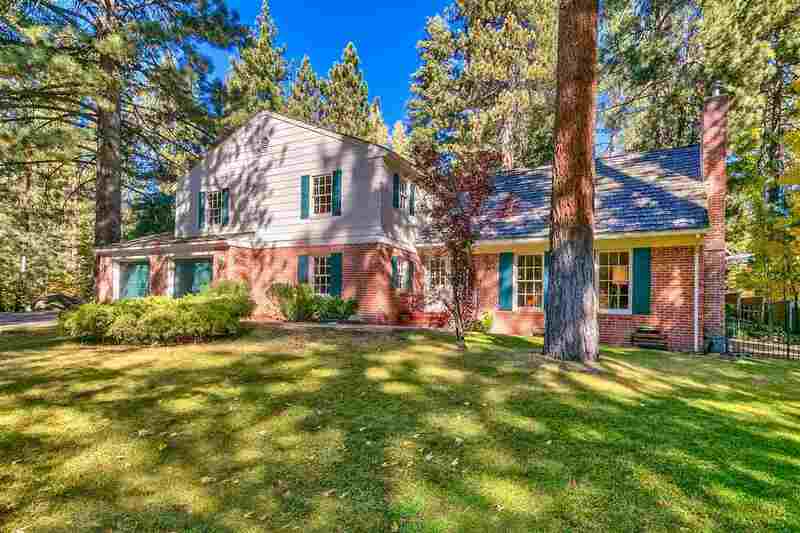 Located on one of the best and quietest streets in Incline Village, this well kept property easily mixes comfort and elegance. It's 3200 square feet is topped off by an additional 700+/- square feet of nicely finished bonus game room basement. This home has plenty of room and privacy for everyone in the family with 4 bedrooms, a private office, separate dining room, formal living room, and family room.